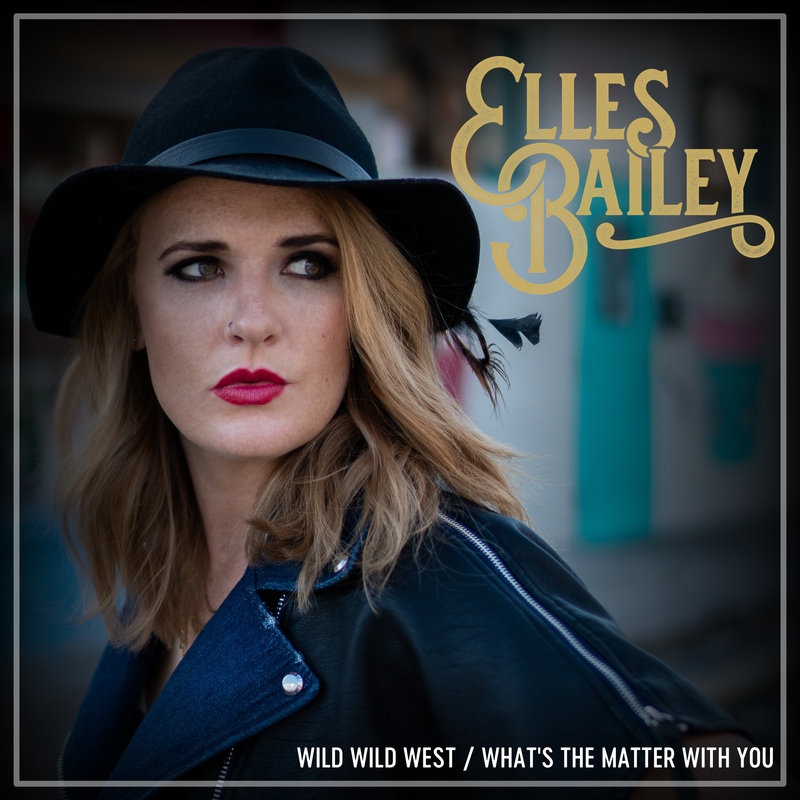 Elles Bailey releases her double A-side.. The tracks come from her second album Road I Call Home (which will be released on 8th March 2019). To celebrate, Elles also announced that she is confirmed to play at Ramblin’ Man Fair July 21stalongside Beth Hart on the blues stage! Elles goes on to point out that “When making the video for What’s the Matter with You, we wanted to do something completely different to Medicine Man: something to represent the ‘soul’ and ‘anguish’ of the song.” The album is available to pre-order. However, recently-revealed problems with PledgeMusic have led Elles to also create her very own ‘pre-order’ campaign Check It OUT HERE, where fans can pre-order and get the same items as they can at Pledge Music, including her own version of the Access Pass privileges. For more information on Elles, check out her website – www.ellesbailey.com.